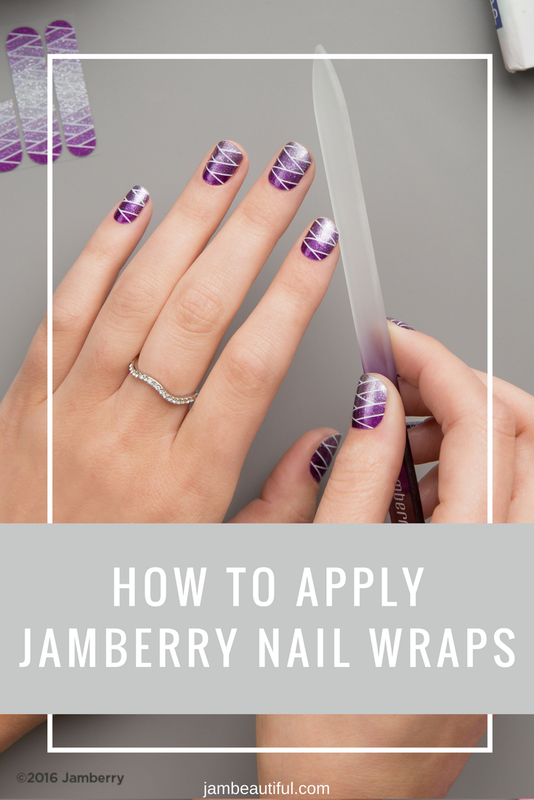 Jamberry Nail Wraps are simple and quick to apply at home, and can be applied using tools you will likely have at home already. Of course you could make do without some of these tools, however having them all on hand will make your application easier and will also give you a better application and longer lasting nail wraps, which is exactly what you want! All of these tools are available for purchase from Jamberry. 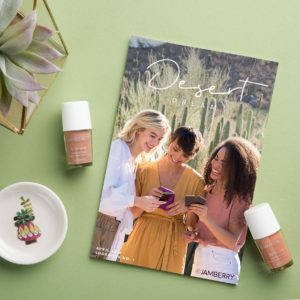 Scroll down to view my preferred application method video and the official Jamberry application video. 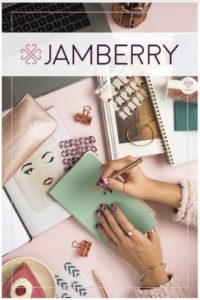 Click here to view the official Jamberry application video and removal. Nail wraps should be applied to clean, dry, healthy nails. Make sure you remove any nail polish completely before application. Push back cuticles with a cuticle pusher, then clean nails with a Jamberry Nail Prep Wipe, rubbing alcohol or white vinegar. If applying wraps over lacquer, apply a fresh coat and allow to dry. Match nail (finger or toe) to the nail wrap that best fits. The best fit is slightly smaller than your actual nail. Cut nail wrap in half. Peel off nail wrap with an orange stick and warm the heat activated adhesive with a Mini-Heater or blow dryer for 3–5 seconds or until soft and flexible. When warm, press the nail wrap onto the nail. Apply firm pressure around edges to adhere the wrap to the nail. Use rubber cuticle pusher to seal the wrap around the base of the cuticle and smooth edges. To remove excess wrap, trim the top with scissors and file off remaining wrap using a downward motion. Apply heat and pressure again to the wrap until it is bonded to the nail. You will find Jamberry nail wrap removal instructions here.